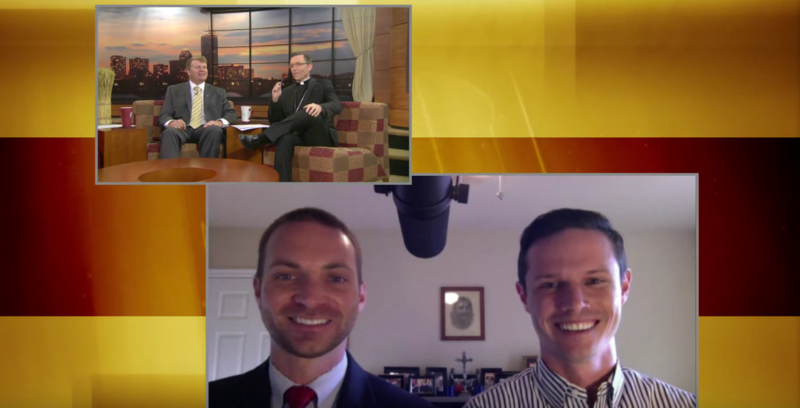 CatholicTV’s show ‘This is the Day’ invites Adam Minihan and David Niles to talk about The Catholic Man Show! A special thank you to Bishop Robert Reed and Jay Fadden for having us on ‘This is the Day’. Also a thank you to Bonnie Rodgers who reached out to us! Go to CatholicTV and watch or listen live!